Monash University, Australia has an opening lecturer position in genomics. The deadline for applying is January 04, 2019. 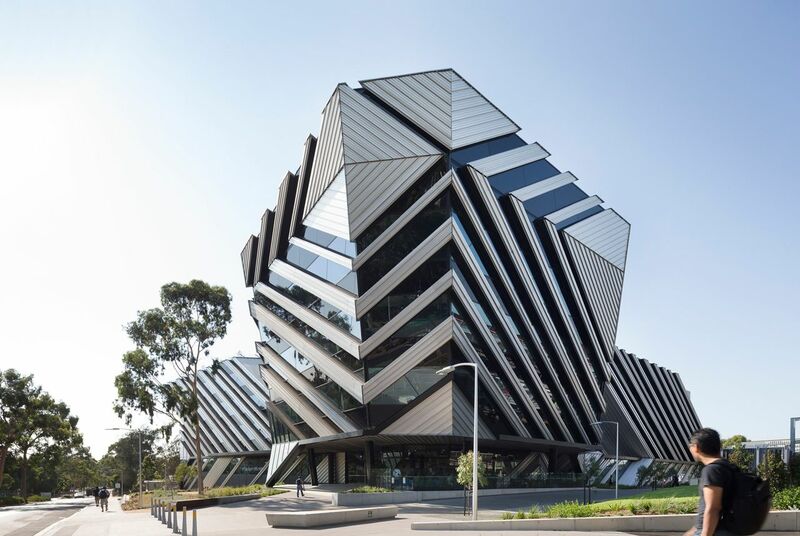 Education-focused staff (as a subset of the Teaching and Research category of employment) at Monash are an elite category of the academy who focus on and contribute to the innovation of education and leading the design and delivery of education at the University. The Lecturer (Education focused) is expected to make a solid contribution to the teaching effort within their department, school or faculty and will be on a trajectory towards leadership in educational design and delivery. The discipline areas to be taught include genetics, genomics and cellular biology. This position is specifically to assist the School of Biological Sciences with the design, delivery, review and implementation of education into undergraduate and Masters level courses in biology. This role will require the development and maintenance of a strong working relationship with colleagues in both the Faculty of Science and the Faculty of Medicine, Nursing and Health Sciences. Key responsibilities for the appointee will include design and delivery of innovative lecture, workshop and practical material in the areas of genetics, genomics and cellular biology. Unit coordination and marking/assessment will be required, as well as regular consultation with students. Much of this will occur with first-year biology students, so dealing with very large classes of 1500+ students will be a major responsibility. This role requires the development of strong cross-campus relationships, particularly with our campus in Malaysia. The candidate will hold a PhD in a relevant discipline, with substantial experience in face-to-face and online teaching, including lecturing. A passion for developing new and exciting teaching approaches is essential. For full details of responsibilities and attributes please refer to the Position Description document. Your application must address the selection criteria. Please refer to“How to apply for Monash Jobs”.